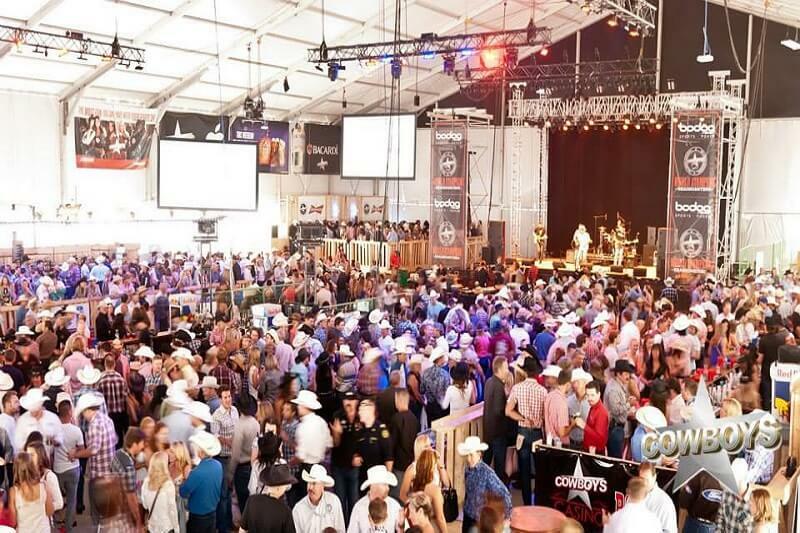 The most highly anticipated event in Calgary each year is hands down the Calgary Stampede. Everyone involved is wholly committed to upholding the stellar reputation of this event. 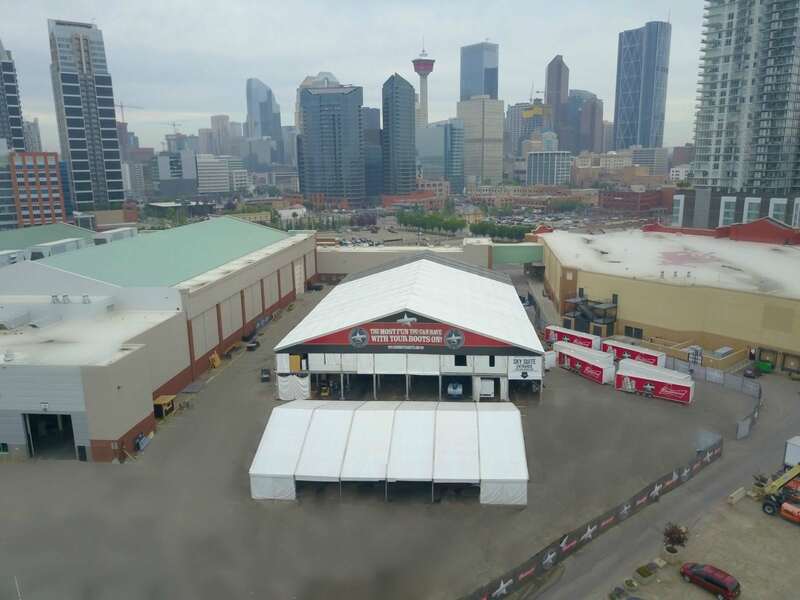 For several years Regal has worked alongside the amazing team at Calgary Stampede, providing a venue for the Cowboys Dance Hall, a 40m x 65m structure complete with a customized 40m x 10m internal mezzanine as a VIP Lounge. 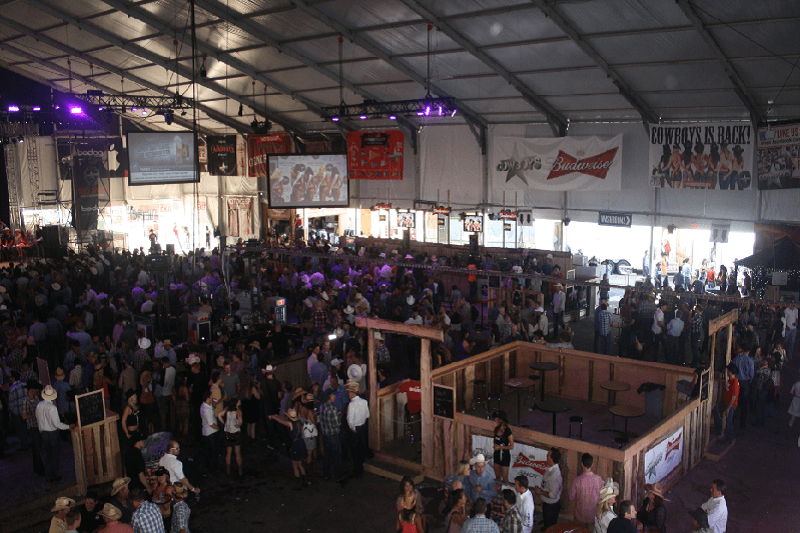 We are constantly working on creating effective and impactful solutions that adapt to the ever-changing size and scope of this event, keeping things fresh and exciting!